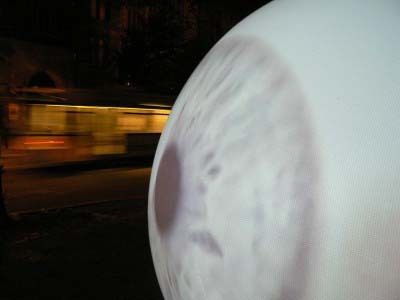 This site functions as an archive of HC Gilje´s work 1998-2006. For recent work please visit http://hcgilje.com. I occasionally post about my projects, including technical research, on my blog http://hcgilje.wordpress.com. This is also where I post info and updates to VideoProjectionTools(VPT).